Mercedes-AMG is extending its product range with the addition of three new models and at the same time introducing a new model designation: the 53-series models of the CLS, E-Class Coupe plus E-Class Cabriolet. Announced recently, the 2018 Chrysler Pacifica Hybrid is the winner of the Best Environmental Performance and Best All-around Performance awards. A recent decision by Vancouver City Council to increase the electric vehicle charging network throughout the city is being applauded by the New Car Dealers Association of BC. 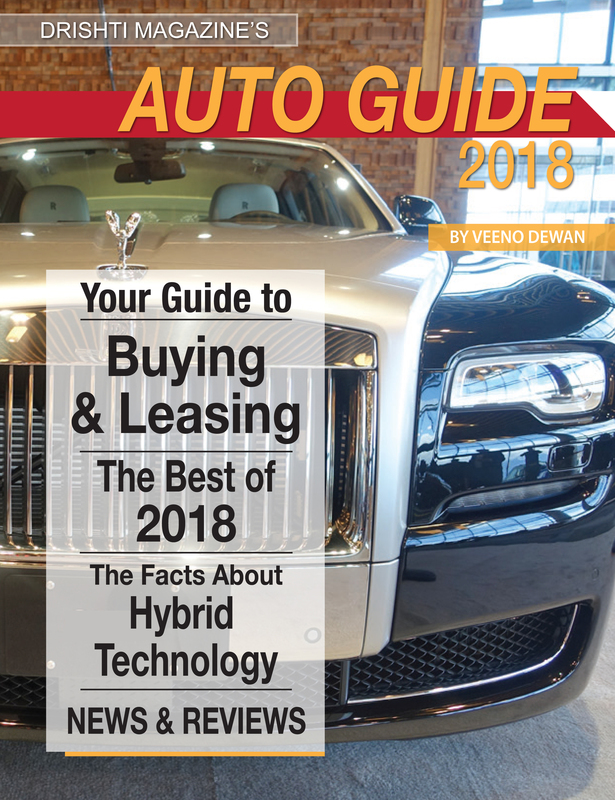 The New Car Dealers Association of BC is the provincial industry association that represents 375 new car and truck dealers throughout British Columbia.